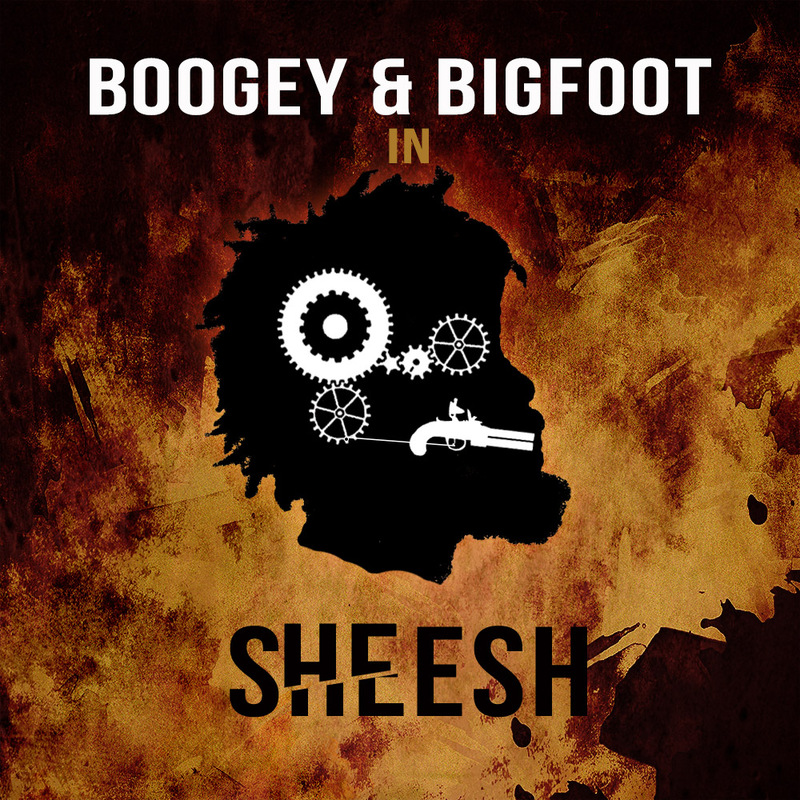 Boogey continues the tradition of dropping new music on his bornday with this new one titled Sheesh. The some what braggadocio track is produced by Bigfoot. The Nigerian rapper celebrated his birthday on Monday (Nov. 7). Happy belated birthday wishes from us here at creative-hiphop.